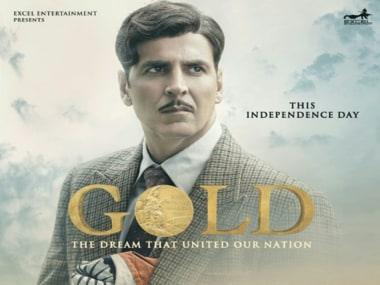 Gold director Reema Kagti on Akshay Kumar: "He was the perfect ‘Tapan Das’ I could find." 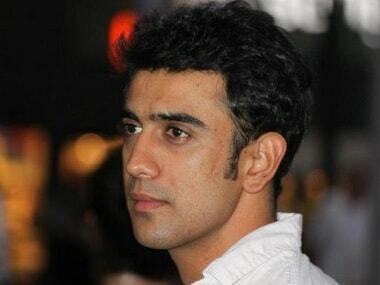 'It was a tough film so I can’t say I had a blast; training for hockey was very difficult,' says Amit Sadh. 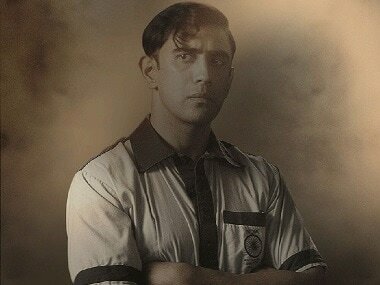 #Akshay Kumar #Bollywood #BuzzPatrol #Gold #hockey #Olympics #Farhan Akhtar #Reema Kagti #Ritesh Sidhwani #Amit Sadh #Balbir Singh Sr.
Let down entirely by its amateurish writing and direction, Breathe is just about watchable, thanks to Amit Sadh. 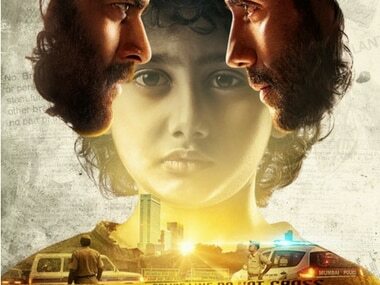 Amazon Prime has released the trailer for its latest show starring R Madhavan. 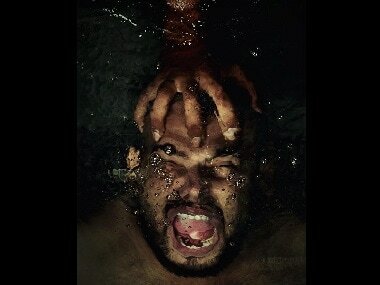 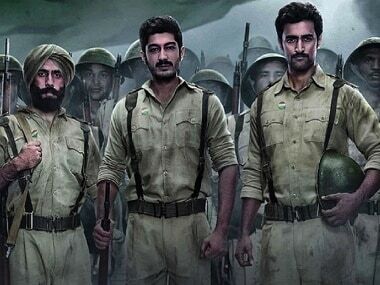 Breathe is a trilingual series — the first of its kind for Amazon — that will be made in Hindi, Tamil and Telugu simultaneously; the show will start streaming from 26 January. 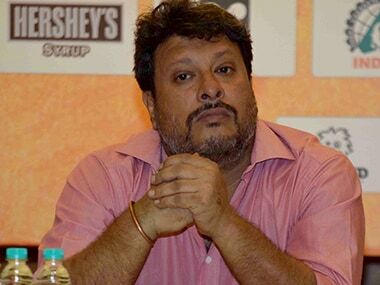 Tigmanshu Dhulia hopes the censor board doesn't have any issues with the content of Raag Desh - Birth of a Nation, as also with the use of the word "Akali".